It has 2 DNS records, ns2.combell.net, and ns1.combell.net. 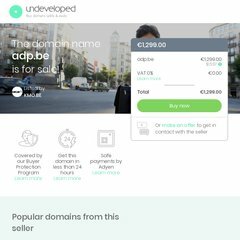 Adp.be's server IP number is 193.111.95.232. PING (193.111.95.232) 56(84) bytes of data.